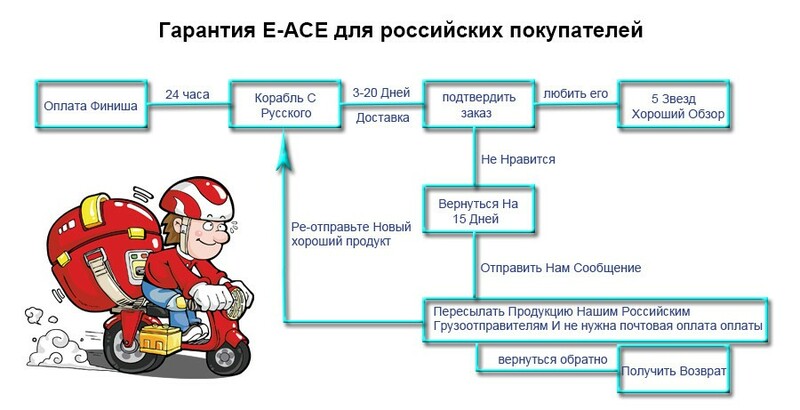 All Dear friend,Welcome to E-ACE STORE,Pls read me before you make order. 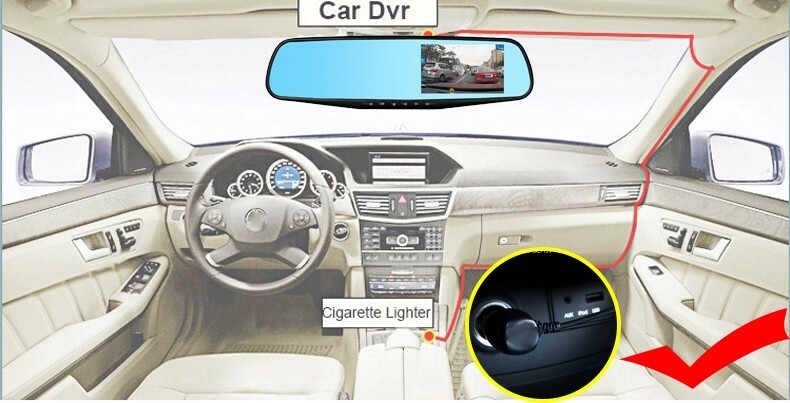 Car DVR should be used in cars, please connect our original car charger with cigaratte lighter in your car. Car DVRs need use 100% original Class 10 TF Card, and above 16GB. 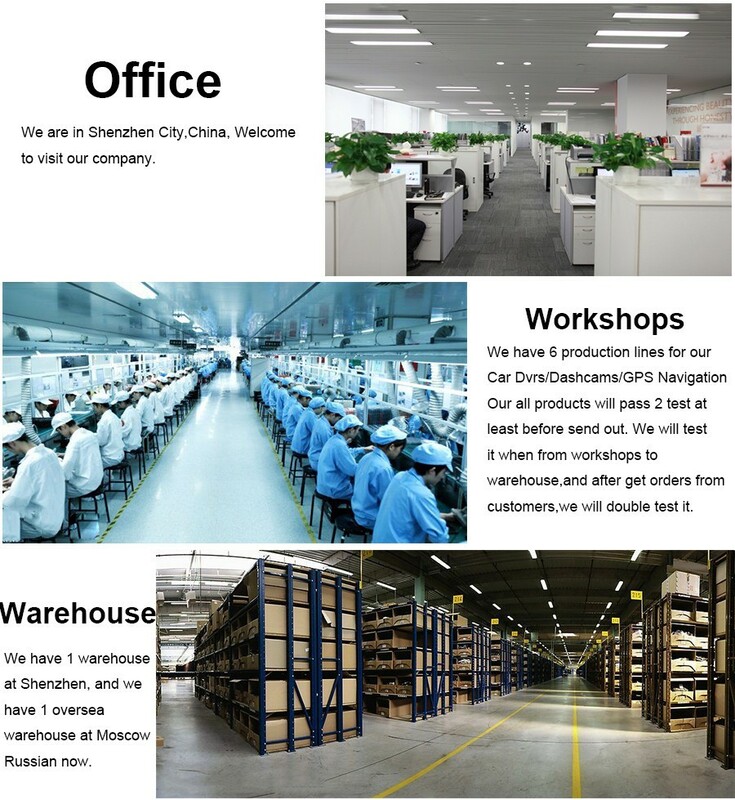 We are professional manufacturer,and we can help our buyers solve all problems.Buy our Car Camera DVRs, if have any quality problem,in 1 month,we will replacement a new good one for you.In 6 months,we will repair it for you freely. 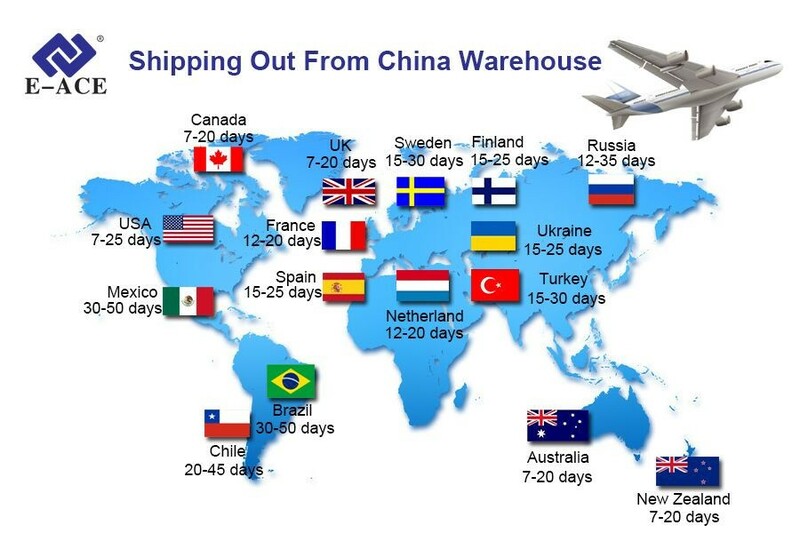 What can i do when the product has problem or i am not satisfied with it?-----Any problems please contact us at the first time,we will help you to solve it. ● Radar Detector: Support detector no-moving radars, can not detector any moving radars. 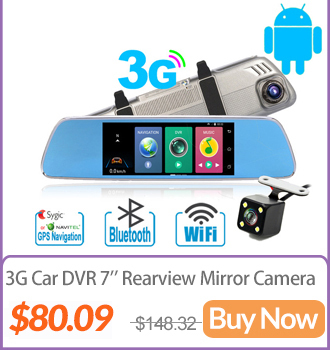 2.Our Car DVR is FHD 1080P Video Recorder,must use high quality Class 10 TF Card, any low quality/low speed TF card all can\'t support our DVRs work normally, if you can\'t make sure you have good TF Card,please buy our Original TF Card together. With our unique remote monitor mobile app "Car Assist" and internet connection,it allows you to remote monitor your car driving path,and what happening around your car. One Key Share Car Life:Share your trip logger or interesting videos with friends. Read pictures and videos from other friends. Remarks: Please connect the dvr\'s wifi hotspot to make sure your smartphone and the car dvr under the same network. How to use the " Car Assist " APP? 1.Scam "Car Assist " code to install the APP. 2.Turn on the WLAN of GPS and connect this wifi with your phone. 3.Start the APP and interconnectd. ADAS Plus: ADAS Plus functnion helps your driving safely and conveniently. LDWS(Lane Departure Warning Systems): A warning is triggered when lane departure is detected based on real time video recorded. FCWS(Forward Collision Warning System):A warning is triggered when a possible forward collision is detected based on real time video recorded. FVMA(Forward Vehicle Moving Alarm): An alert is triggered when the vehicle ahead of you moves based on the real time video recorder. 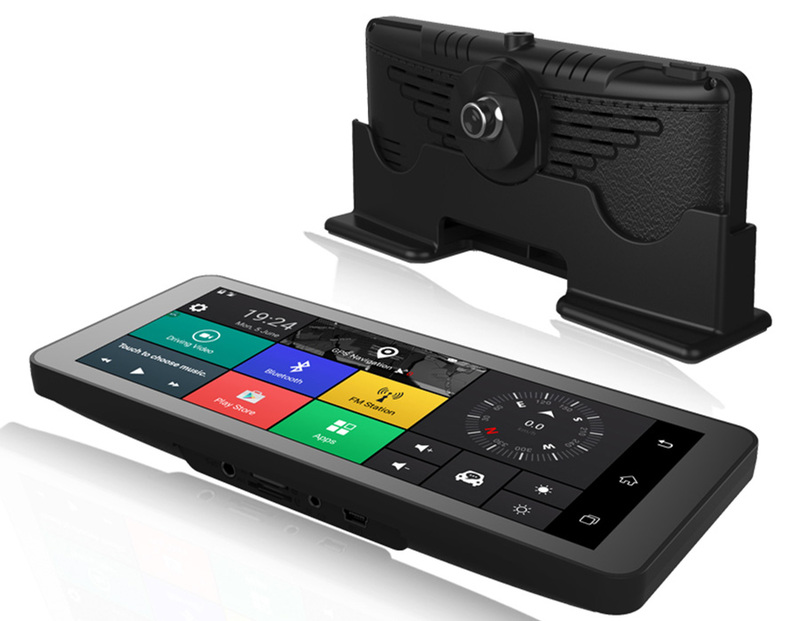 FM transmission function could synchronize the dvr music to your car audio with ease,the FM signal is sent from car charger, it can only work by using the original car charger. If you have opened the FM function.Voice can only trasmit from radio. Thus, the DVR will have not the sound.And please set DVR and your car radio to the same channel, so that voice can trasmit from the radio. Such as, you can set the DVR and car radio to the channel---FM99. 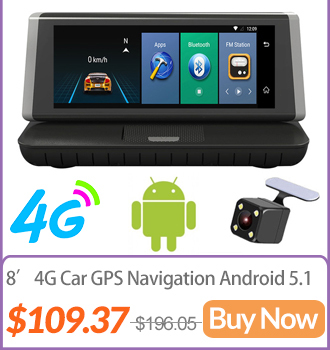 Thanks to 4G SIM card and built in wifi, no matter where you are driving, you will enjoy the fun from internet surfing, make it possible for online navigation/ music /movie ect . 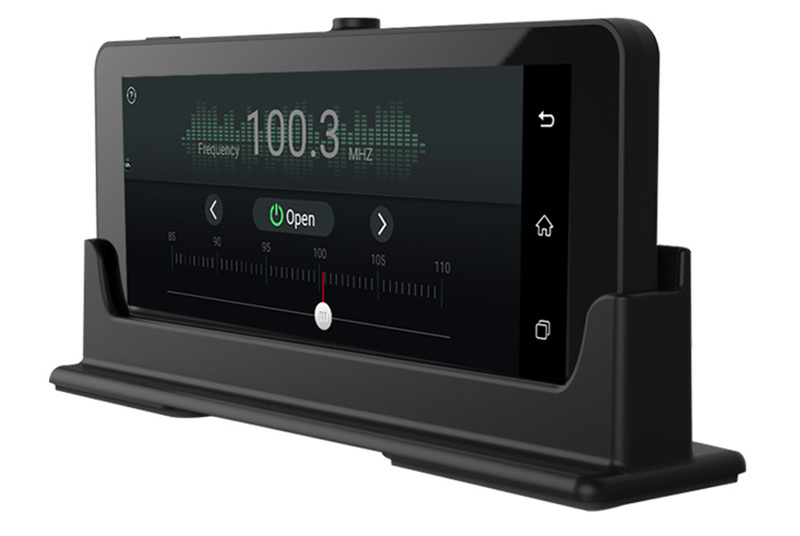 E-ACE GPS Navigation has lane assist with junction view that displays upcoming junctions and uses brightly colored arrows to indicate your proper lane. and easily navigate complex interchanges. to the "GoogleDrive", please do not download in other places, otherwise it will damage the original map. Framing from a 140 degree angle, the camera successfully avoids blind area, captures a sweeping view of the road. 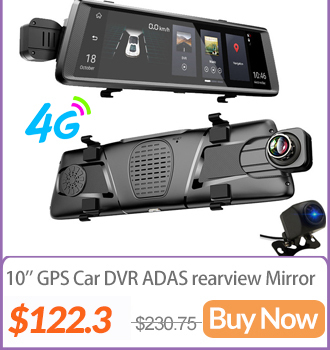 If you want to use rear view camera,we suggest that you buy our rearview camera.We guarantee that our rear view camera can be 100% work well with our dvr.Full HD 1080P 170-degree front and waterproof 140-degree rear, super wide angle dash camera can obtain full coverage of your lane. You can easily switch between front and rear lens display. The built-in G-sensor will automatically save and record the video when detecting an unexpected event. And the video can be taken as a proof in case of traffic problems. 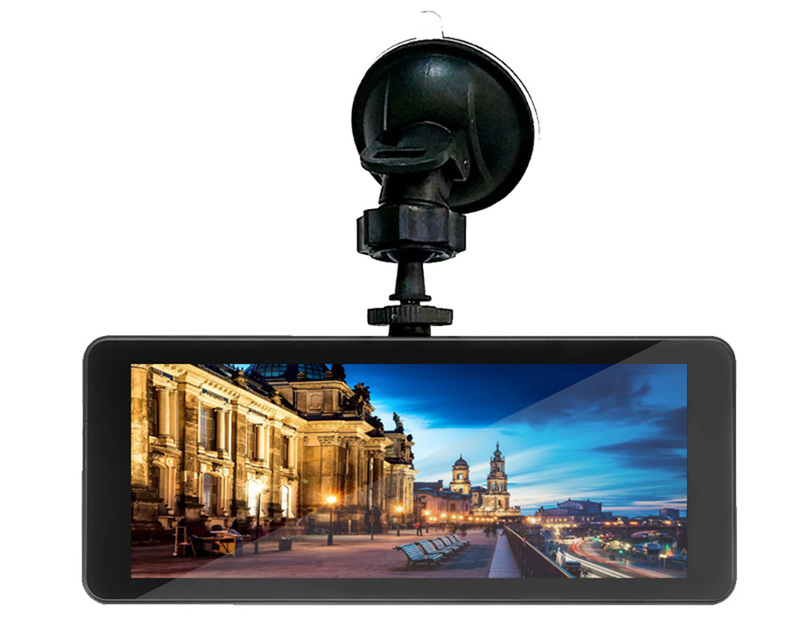 Seamless Loop Recording system provides theoretically unlimited storage from the SD card. 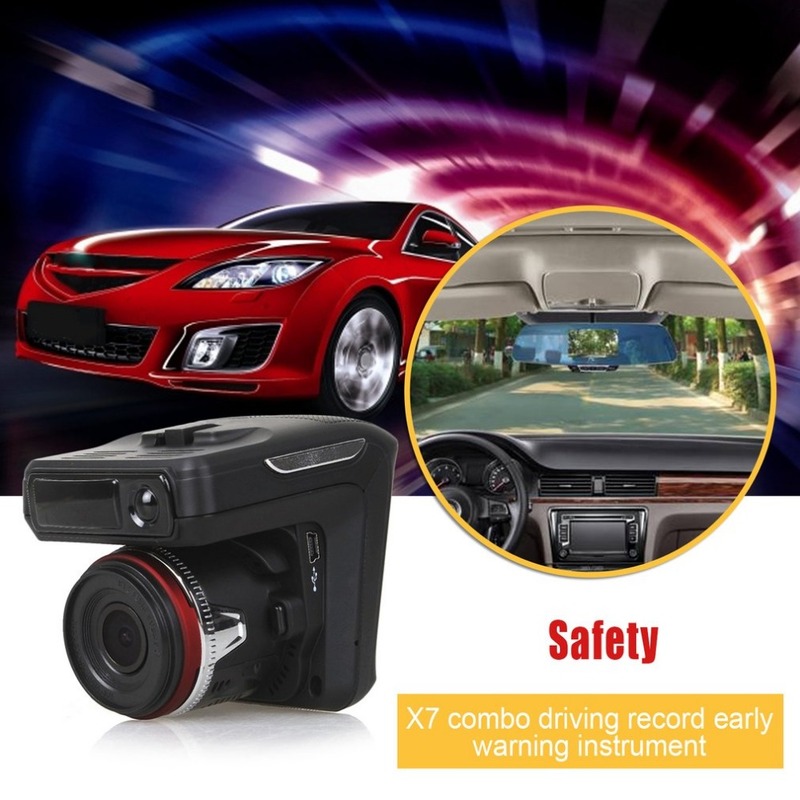 Smart safety detection system will always keep the important fragments in your SD card, and loop recording system will automatically overwrite the non-essential part when the memory card gets full. It is recommended to use a Micro SD card class 10 no more than 32GB (not included). 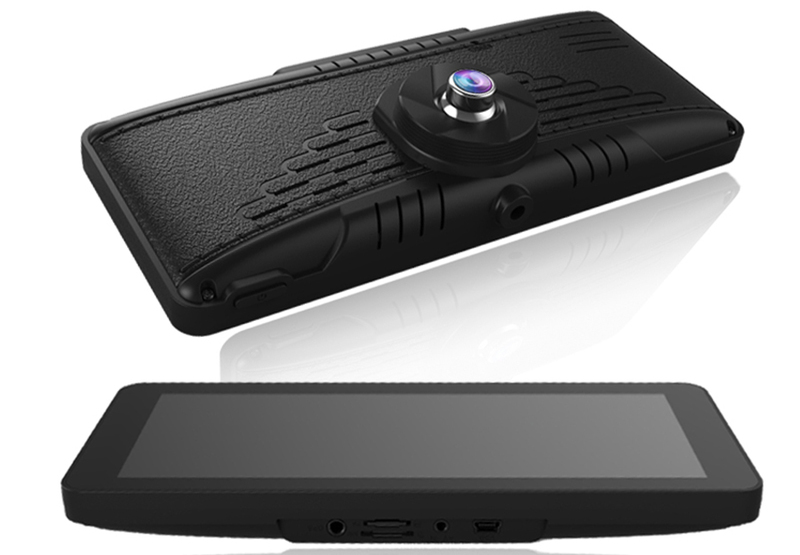 In Parking Mode, dash cam will only record video when motion or vibration is detected. The feature is helpful for vehicles that have an always-on accessory port or units that hardwired to power. 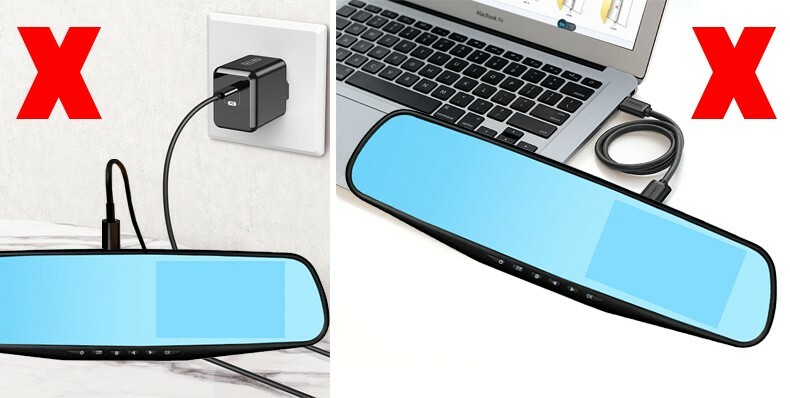 Because the battery of the dvr is small, so it can only work for a while after the car engine is off, please always connect it with charger when using. If you want it still working when parking, you need to buy below 12v-5v converter, so it can supply power to dvr. How to hidden the wire ? How to hidden the Rearview Camera wire ?